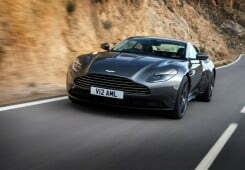 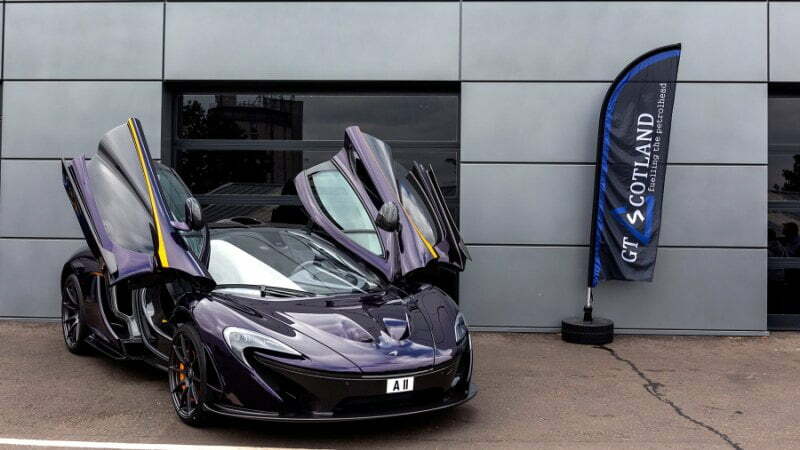 McLaren Special Operations (MSO) provides a unique personalisation service for McLaren customers through its five tiers. 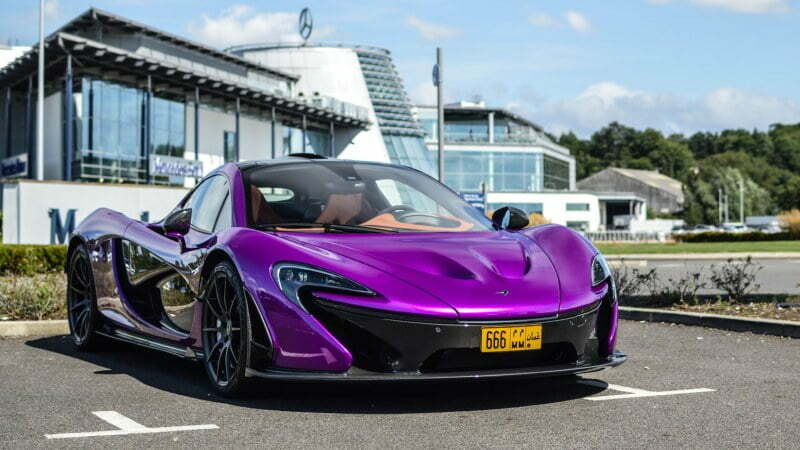 The five tiers of service through which McLaren P1 offers this customisation are known as MSO Defined, MSO Bespoke, MSO Limited, MSO Heritage and MSO Programmes. 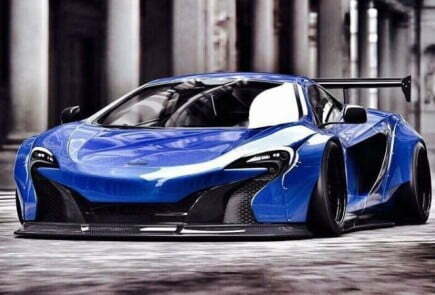 MSO Defined offers interior upgrades and aerodynamic body kits for the McLaren 650S, Asia – only 625C and McLaren Sports Series models. 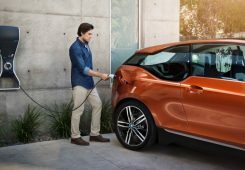 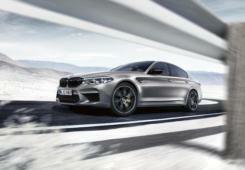 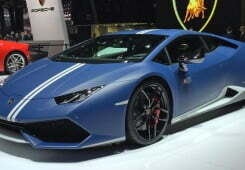 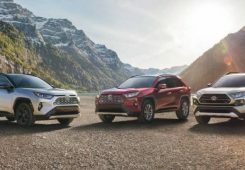 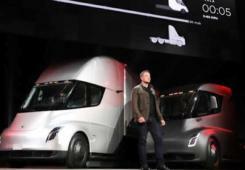 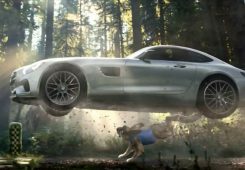 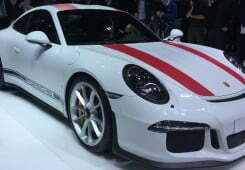 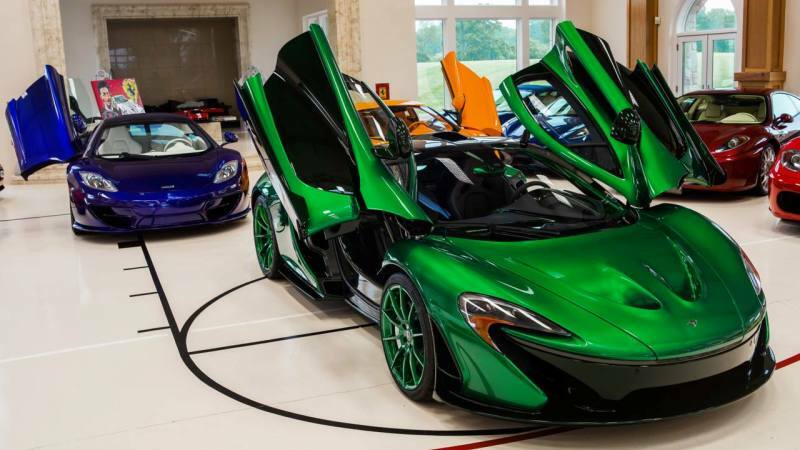 Within MSO Bespoke, MSO provides limitless customisation to create a unique one-off vehicles, interior upgrades or unique exterior color stitching as per the customer requirements. 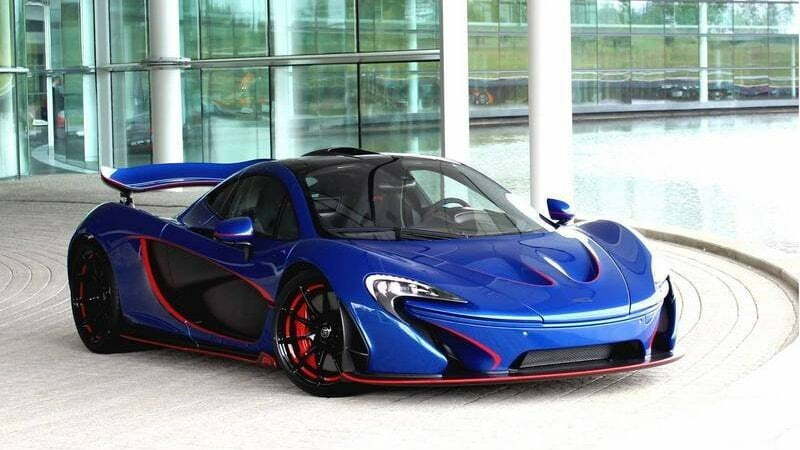 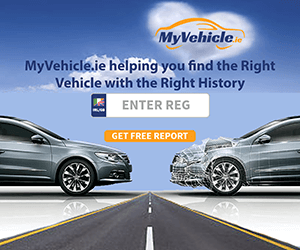 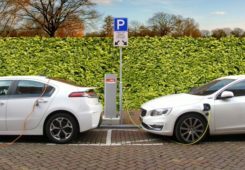 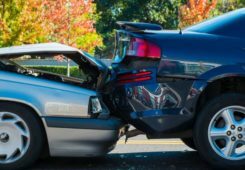 MSO Limited is responsible for the design, development and production of limited – run special edition McLaren vehicles , while MSO Heritage offers service and upgrades for the McLaren F1 cars as per the company standards. 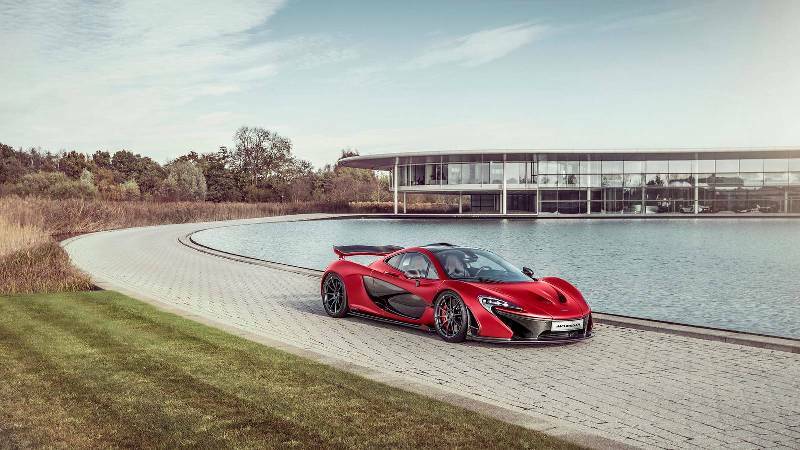 MSO programmes look into McLaren P1 GTR driver’s training and development and also maintains, prepares and delivers the GTRs to Formula 1 circuits for exclusive track days. 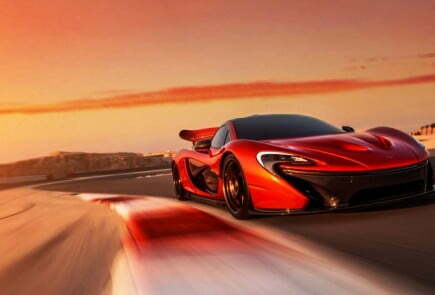 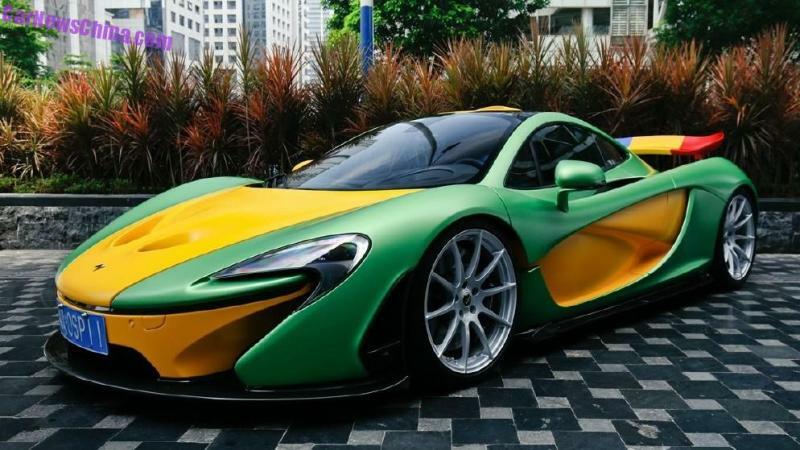 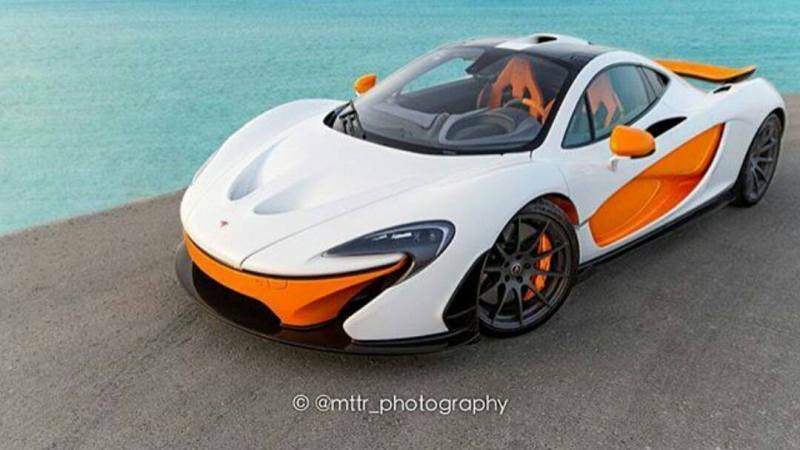 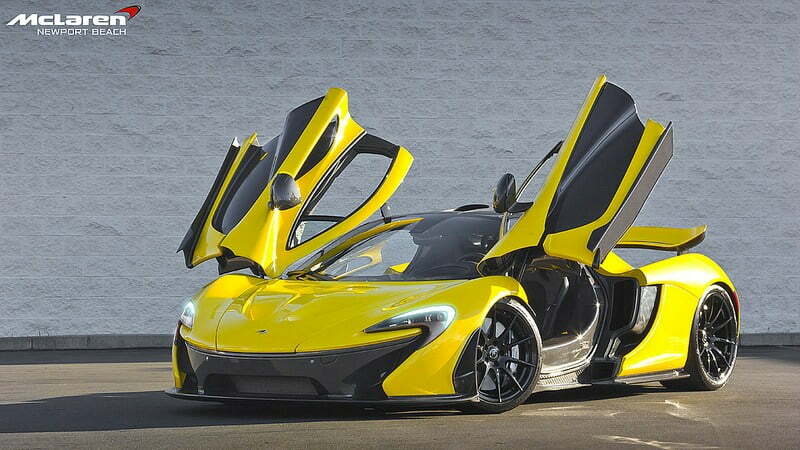 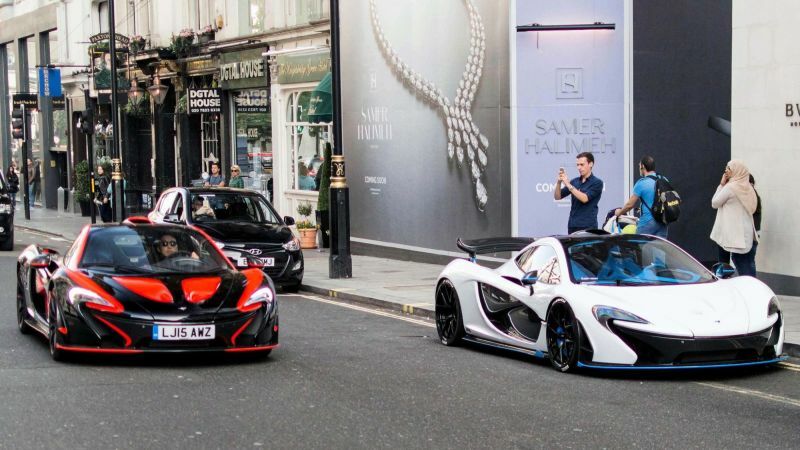 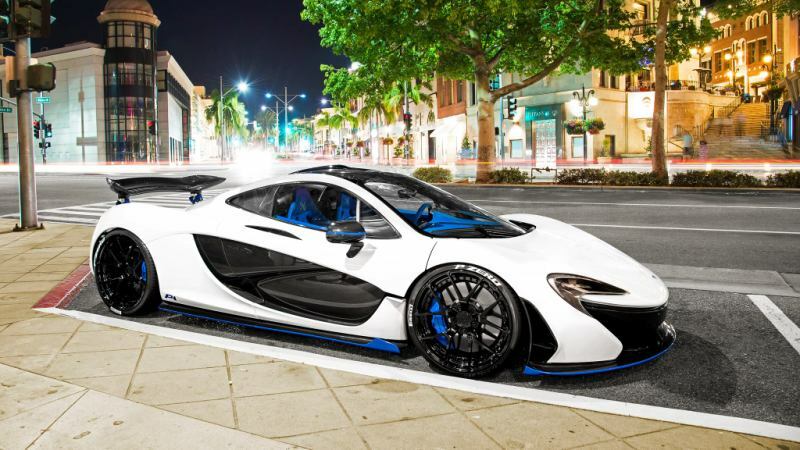 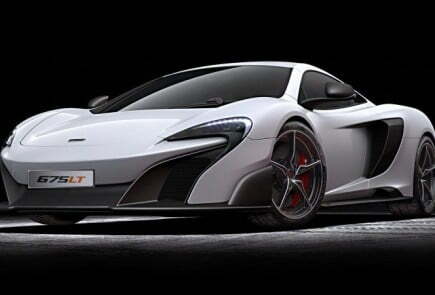 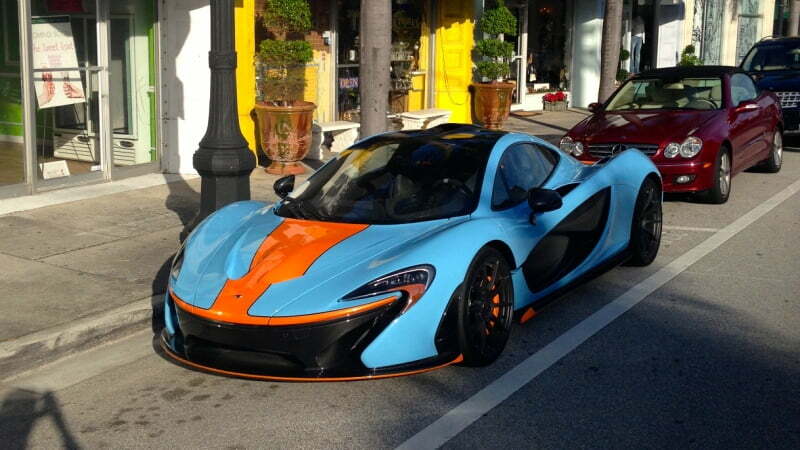 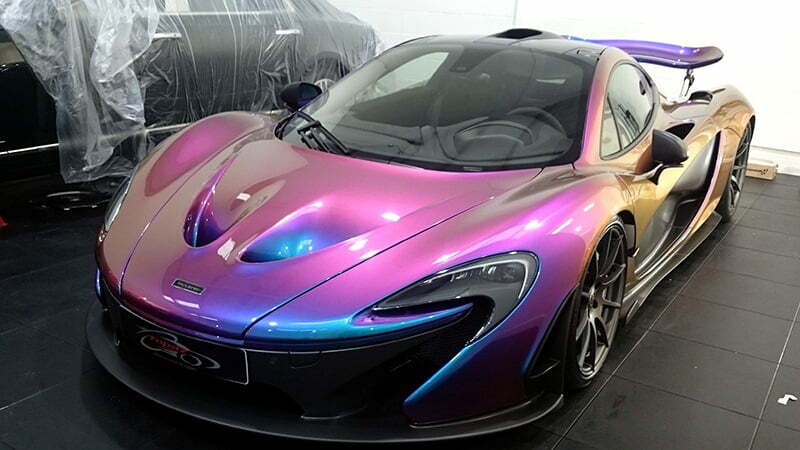 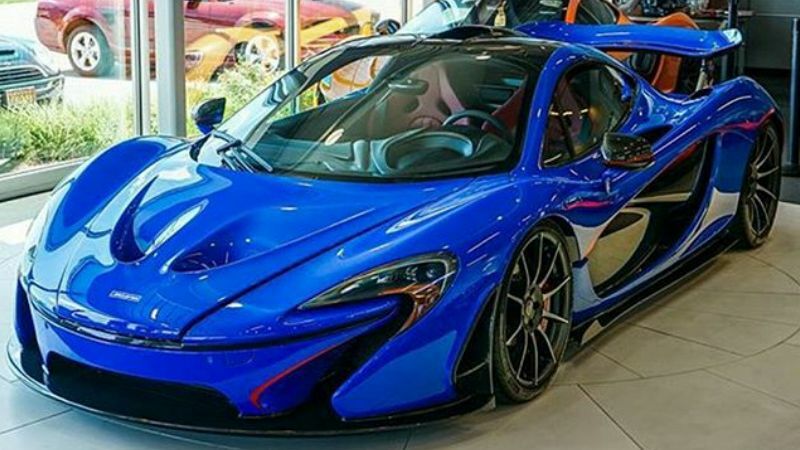 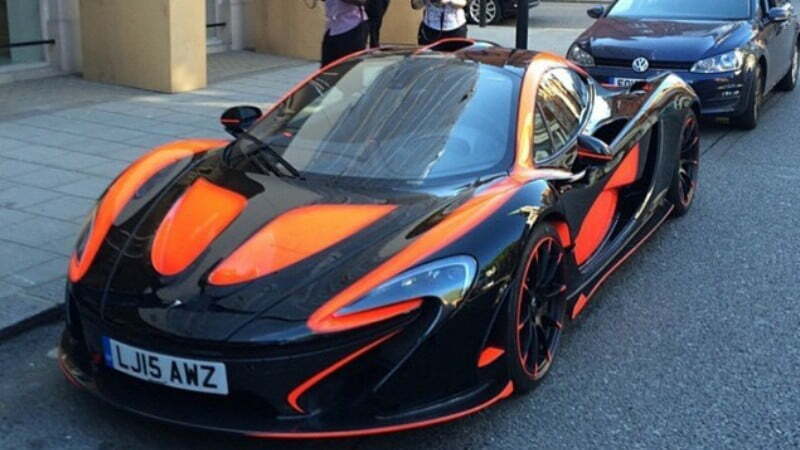 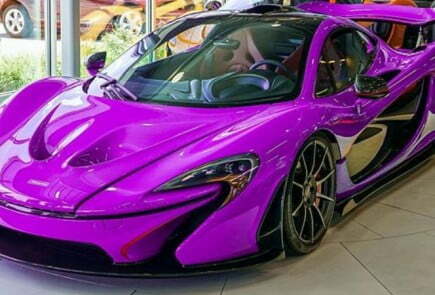 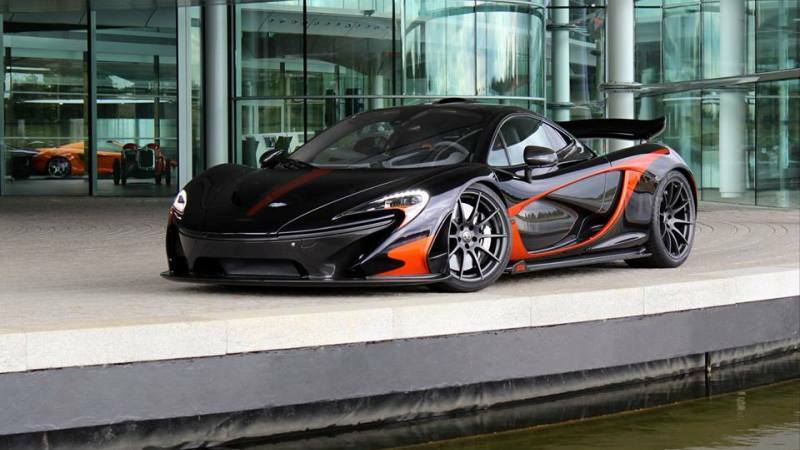 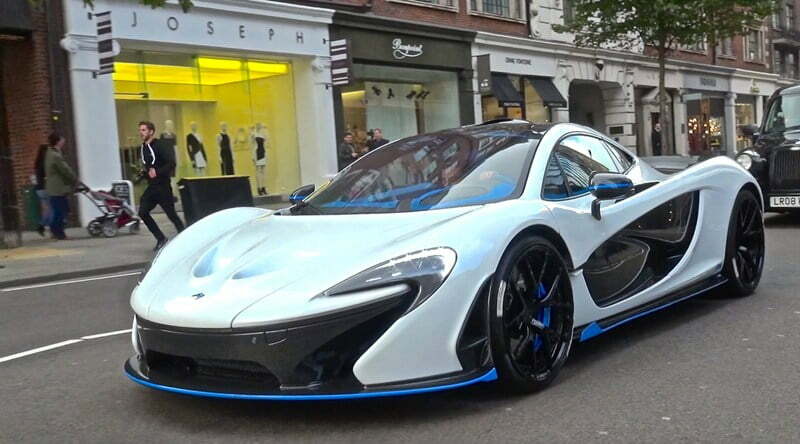 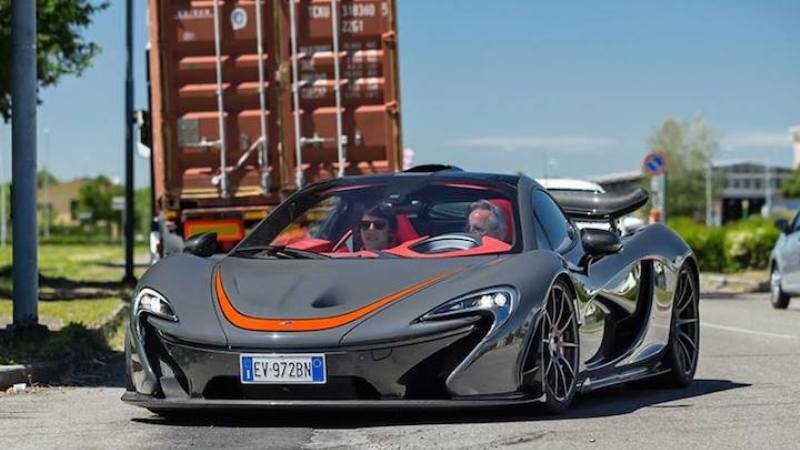 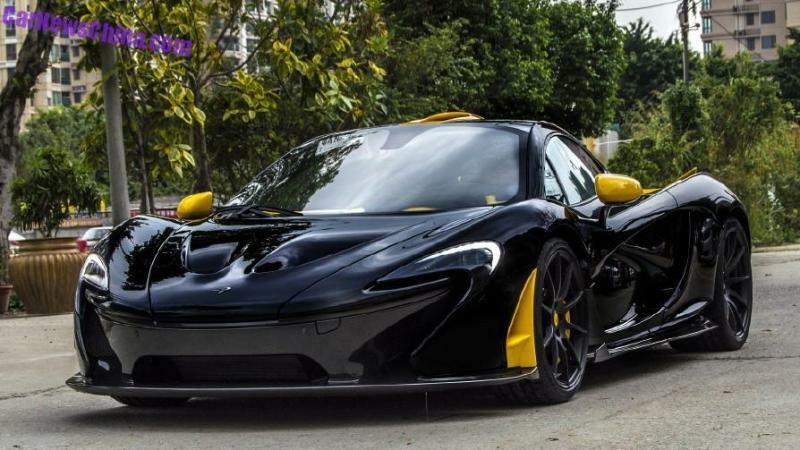 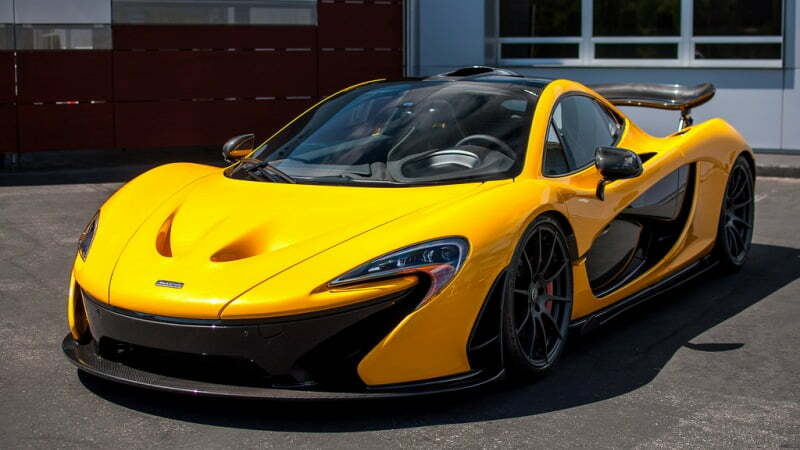 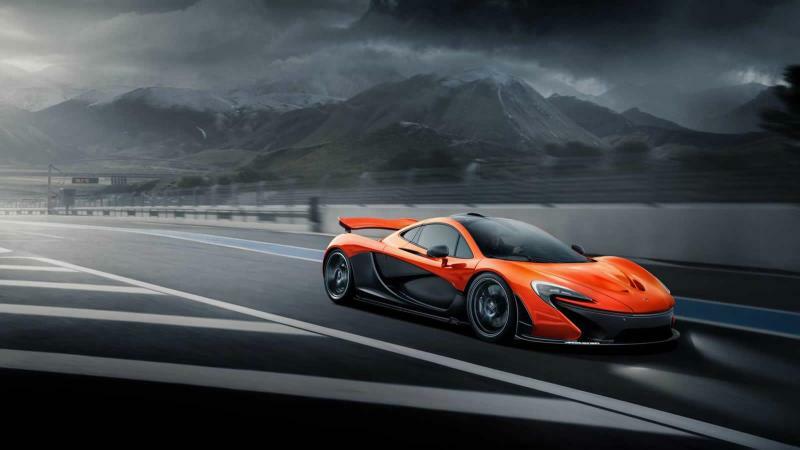 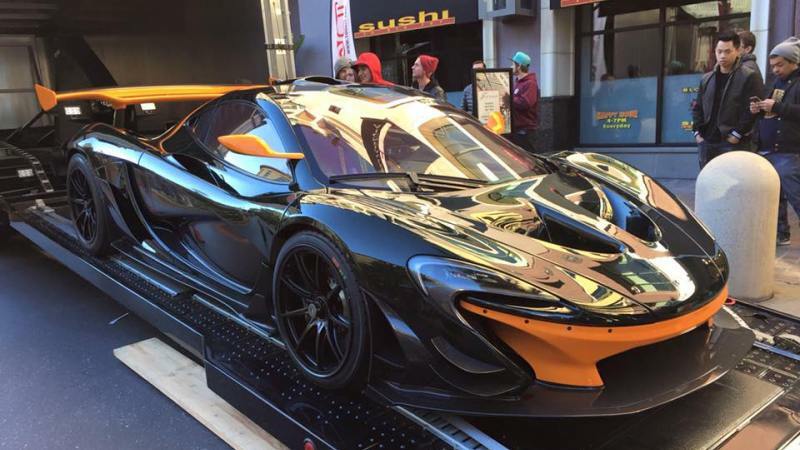 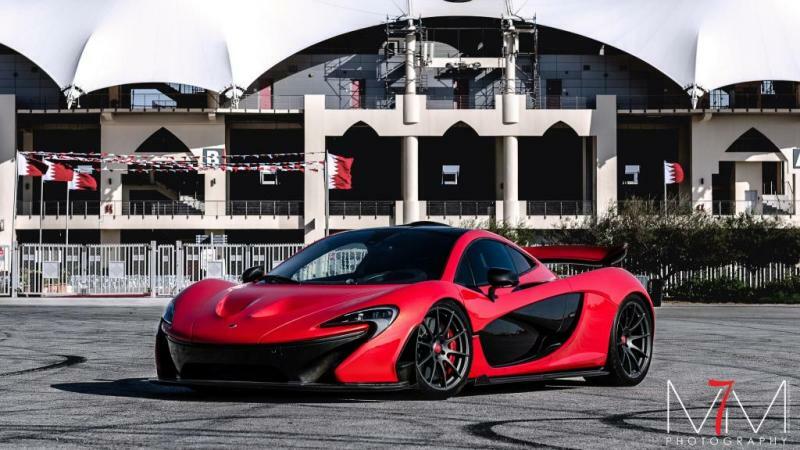 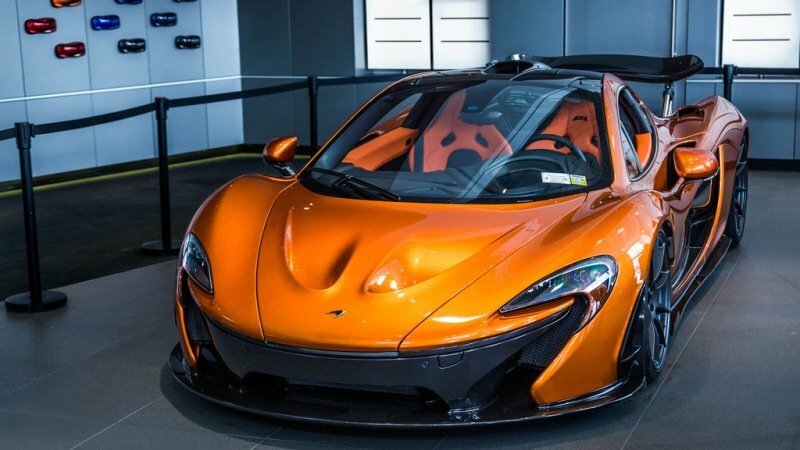 Here are some stunning MSO McLaren P1 pictures you will surely enjoy.